Ashurst, Bishops Waltham, Bitterne, Bursledon, Calmore, Chandlers Ford, Chilworth, Dibden, Eastleigh, Fair Oak, Hamble, Hedge End, Hythe, Lordshill, Marchwood, Millbrook, Netley, New Forest, Nursling, Romsey, Shirley, Thornhill, Totton, West End, Weston - and in fact anywhere within a 50 mile radius of Southampton, Hampshire and the New Forest! 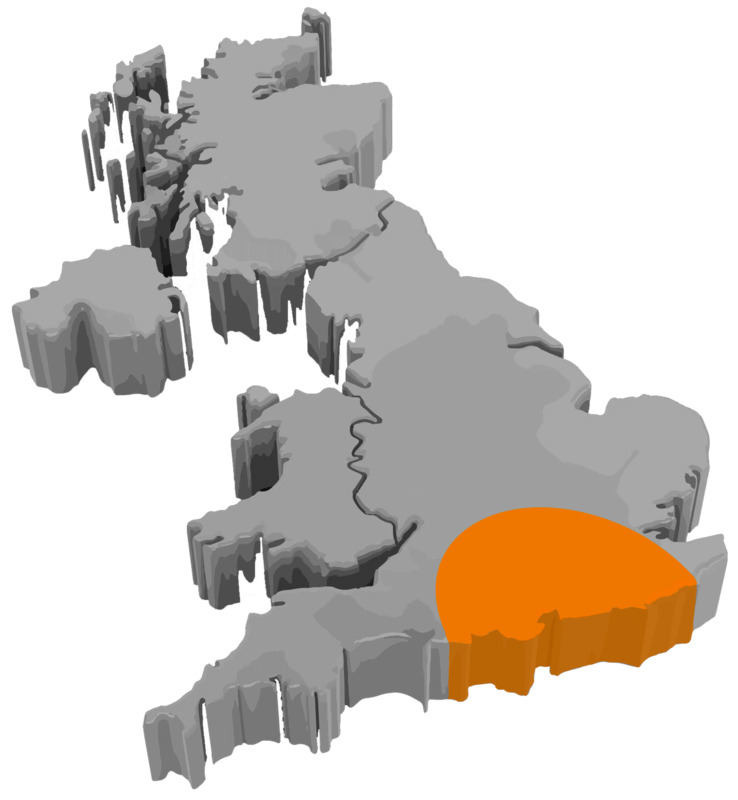 We cover the whole of Hampshire and Southampton area. our team of friendly professionals are ready to help you. 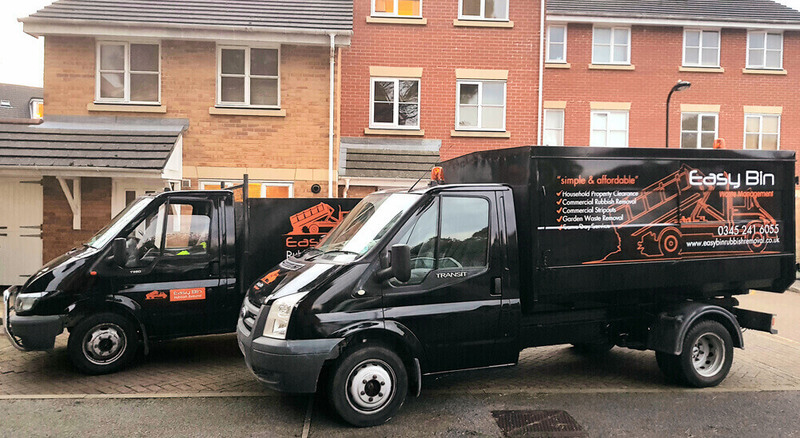 We’ll provide the most cost-effective quote possible for house clearances in Southampton, Hampshire, being onsite as required. 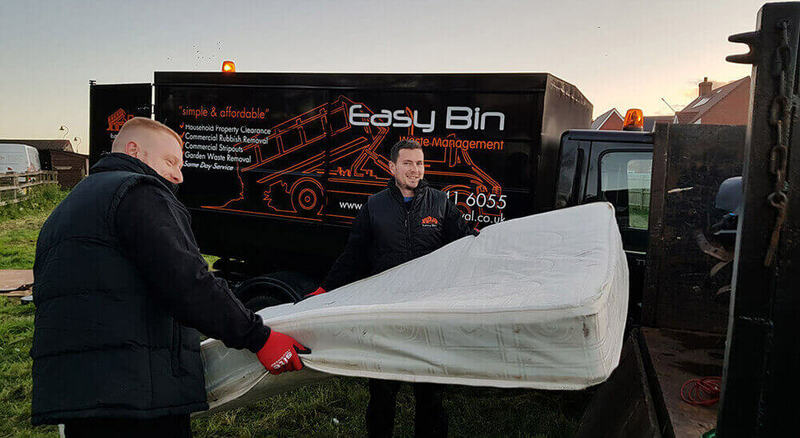 This commitment to customer service is why we have grown to become an established and trusted company within the local community of Southampton and surrounding Hampshire areas.